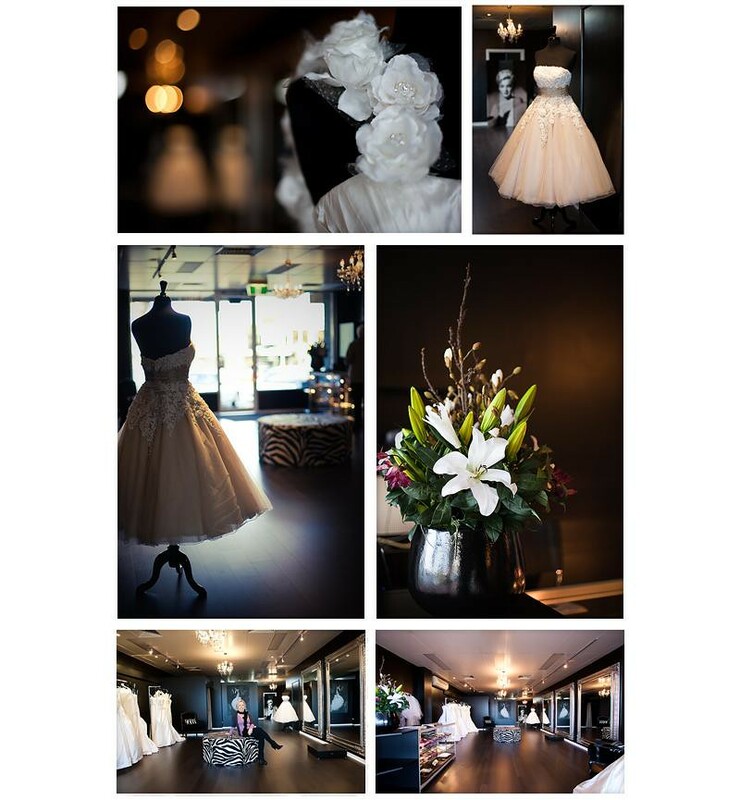 Recently I went to visit Erin in her newly opened store in Mordialloc: Brides on Main. 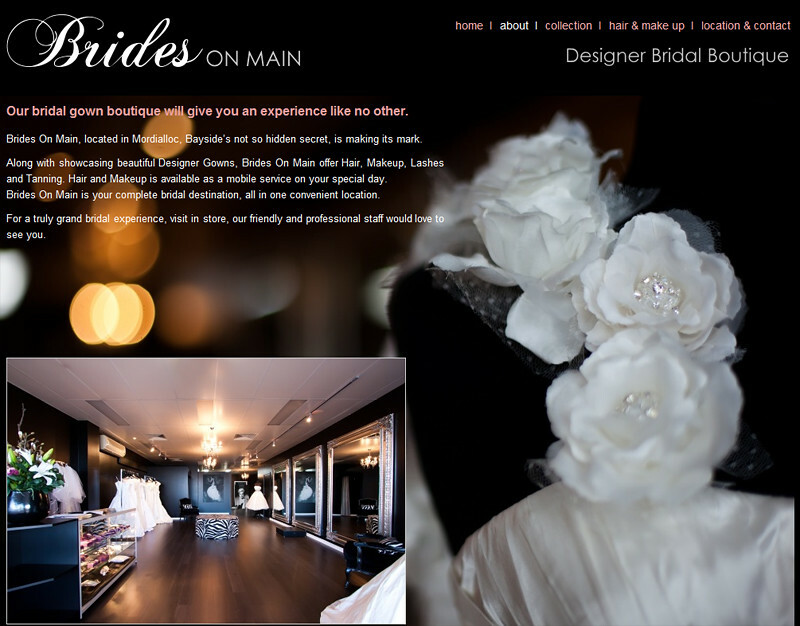 Erin was needing images to help complete her new website that was co-inciding with the gala opening. I just loved those huge mirrors, the opulent black and silver theme offsetting the gorgeous white and cream gowns, and chandelier lighting. A Louis Ghost Armchair in the makeup area ( Erin is a qualified Makeup artist and hair stylist - this really is a one-stop shop! ) is watched over by a beautiful canvas divider featuring the image of Marilyn Monroe - and adds to the moviestar decadence of the surrounds. I was not the only one impressed with the new store .. passerbys popped in, eyes sparkling as they took it all in, or pointed and oohéd from the window outside. It really is a gorgeous store, and Erin is a lovely hostess. If you're in the area and looking to get married, or even if you're after some hair and makeup for an important event, why not pop in and say hi. Oh gorgeous - you've really captured how gorgeous this place looks!! I love all the detail shots!! Oh wow, well done! What a gorgeous place to visit. These are perfect images of a delish store - beautiful! What a stunning store, and I'm in love with the styling. Beautifully photographed by a master, to show it off to perfection.Ps Loving the backlit bridal cocktail frock....divine! 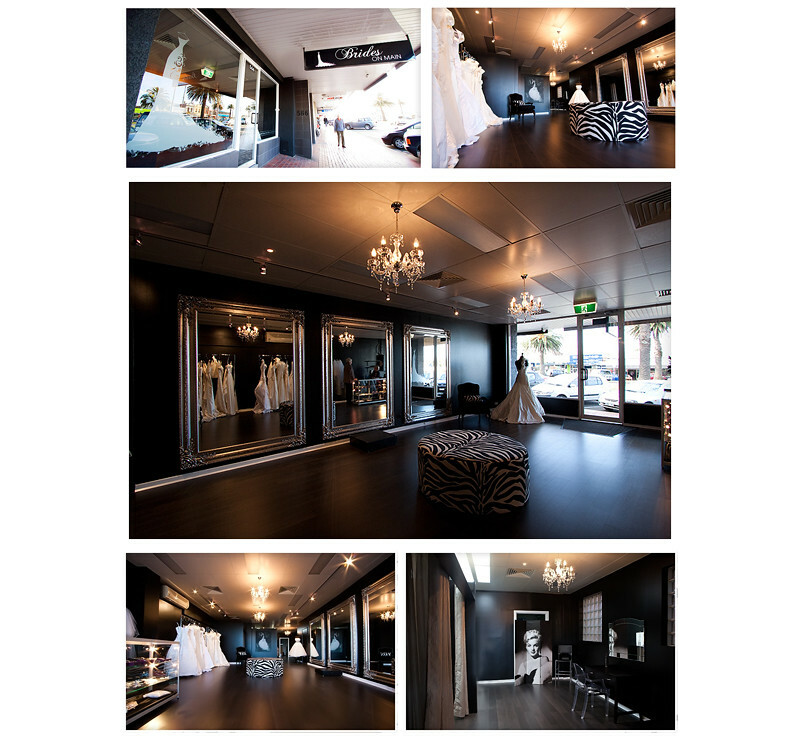 What a gorgeous store! These are beautiful Lea, your commercial photography is great! Lea, these are GORGEOUS. The salon looks so luxurious and I love the tea-length gown with all the lace. I know where I'll be sending my brides!